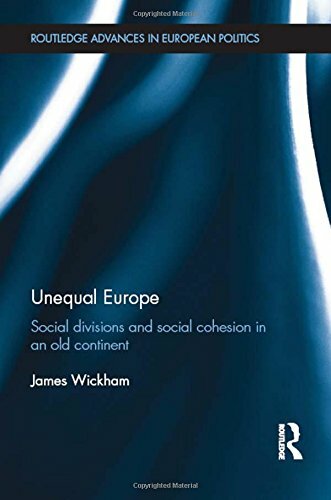 This wide-ranging and comparative text reviews the major theoretical and substantive debates on social inequality in Europe. It provides a valuable dual focus on European society and individual societies while placing Europe in its wider global context. Demonstrating the continued importance of national difference within Europe, the author argues that nonetheless the European Social Model has softened social inequalities such as those of wealth and income distribution, social class, gender and possibly even ethnicity. However these achievements are now being undermined, partially by the European Union itself. The book also challenges conventional wisdom on Europe’s alleged need for immigration and highlights the UK’s distinctiveness within Europe, explaining the country’s uneasy relation to the European project. This book will be of great interest to students and scholars of Politics, European Societies, Social Policy and Comparative Studies.